The Bridge House, rural hotel mit SPA has spacious rooms, Suites with jacuzzi, Famly Suites and apartments to enjoy its beautiful location on the river Gandara in the Valley of Soba. 20 minutes from the coast and 50 minutes from Santander and Bilbao, to enjoy the rural tourism in Cantabria. 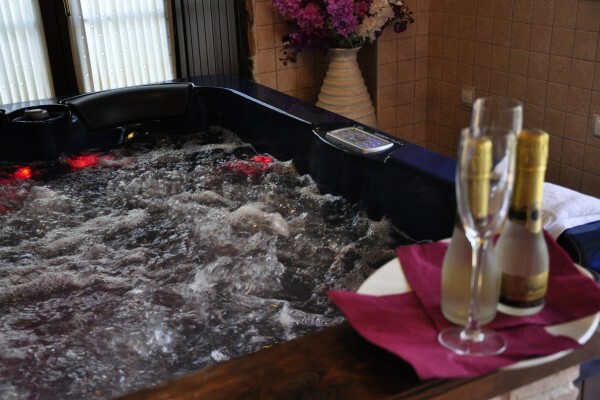 The house has public areas, Spa area with sauna and Jacuzzi, coffee shop, restaurant and a beautiful terrace by the river to enjoy a coffee or lunch in the countryside. We are happy to welcome you to our Hotel Rural as well as other rural accommodation in Cantabria, for you to enjoy our Cantabria Infinita. No experiences yet with La Casa del Puente. Be the first! Did you stay in La Casa del Puente? Let us know what you thought about it and help others to make the right choice! * I confirm having stayed in La Casa del Puente. 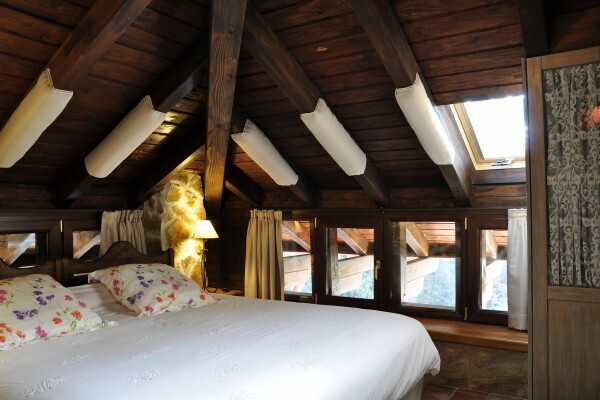 Find other charming hotels in Regules or all charming hotels in Cantabria.